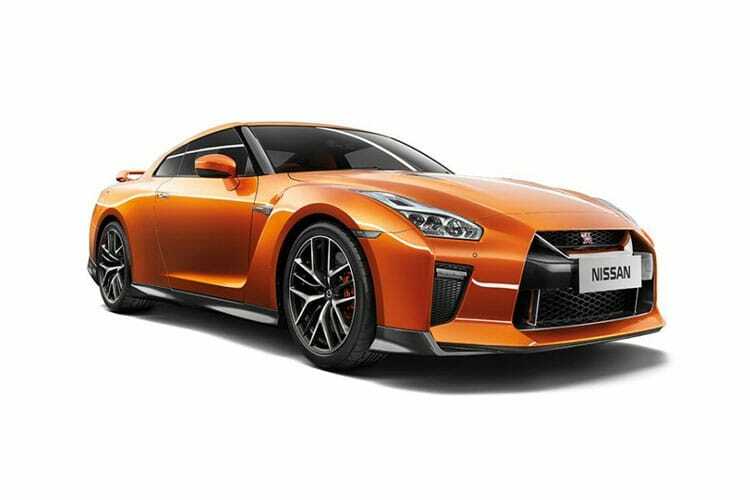 Nissan Motor Co, Ltd, usually shortened to Nissan was first founded all the way back in 1933 in Japan by Yoshisuke Aikawa, Masujiro Hashimoto, William Gorham and Rokuro Aoyama. 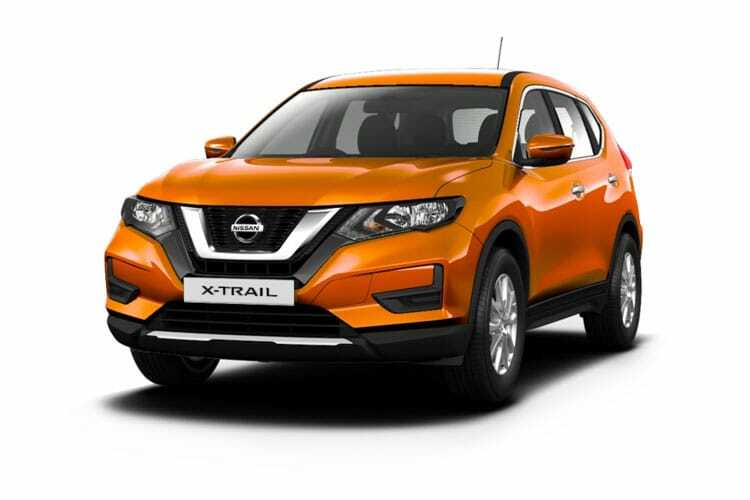 Nissan has had a long and intriguing history with the brand originally being known as “Datsun” and through partnerships with Renault and Toyota resulted in the company launching cars that exceed expectation and technology. 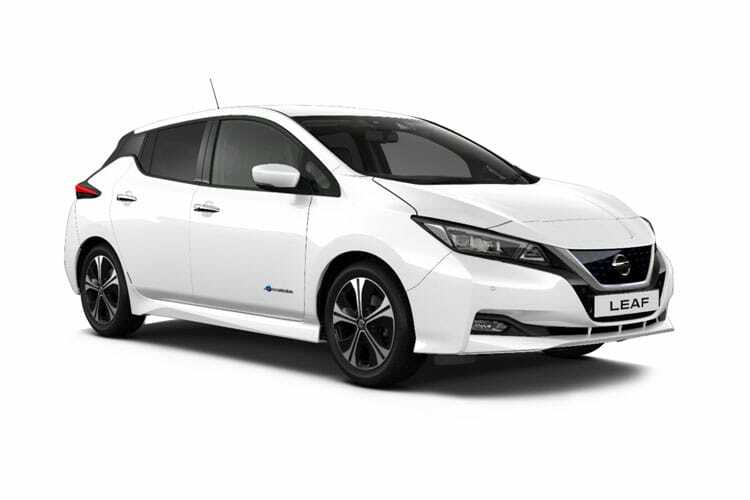 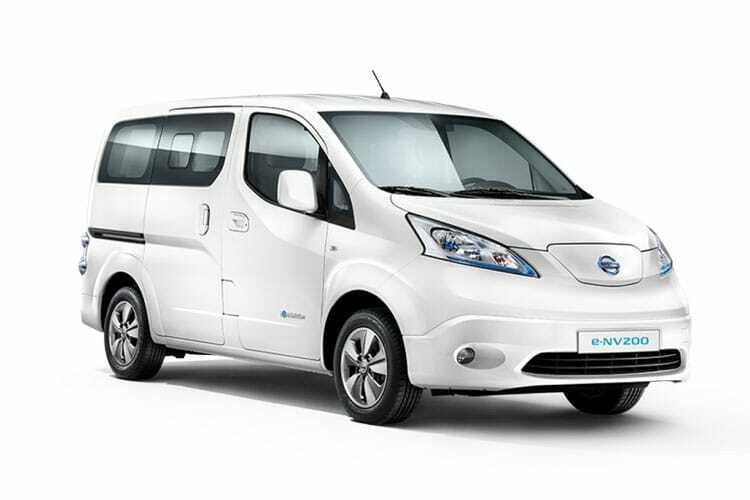 From the very beginning Nissan has aspired to create sustainable and efficient vehicle designs with engines renowned as being some of the best in the world. 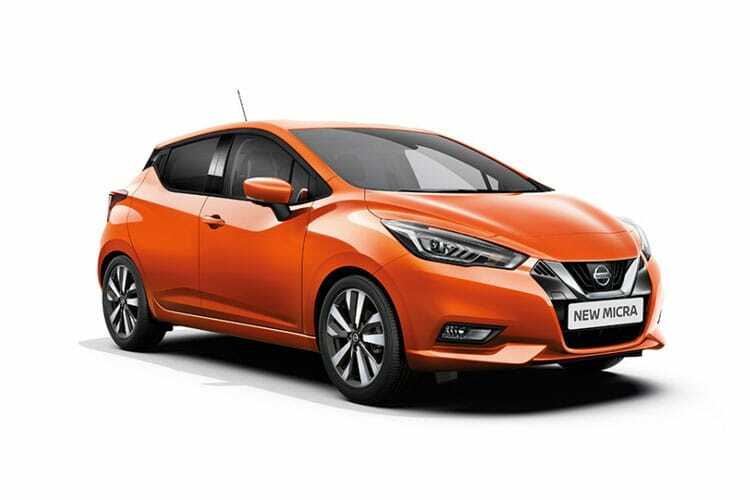 Regarded as one of the oldest automobile manufacturers, Nissan has grown to become one of the largest automotive manufacturers in the world, boasting a truly impressive array of premium vehicles at competitive and affordable rates. 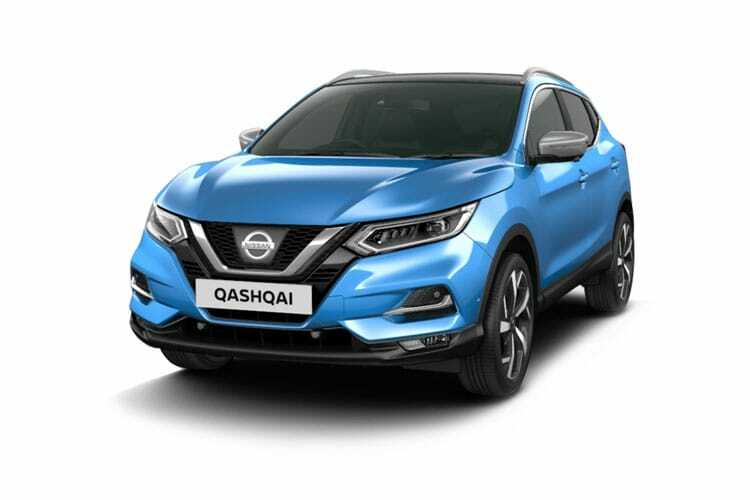 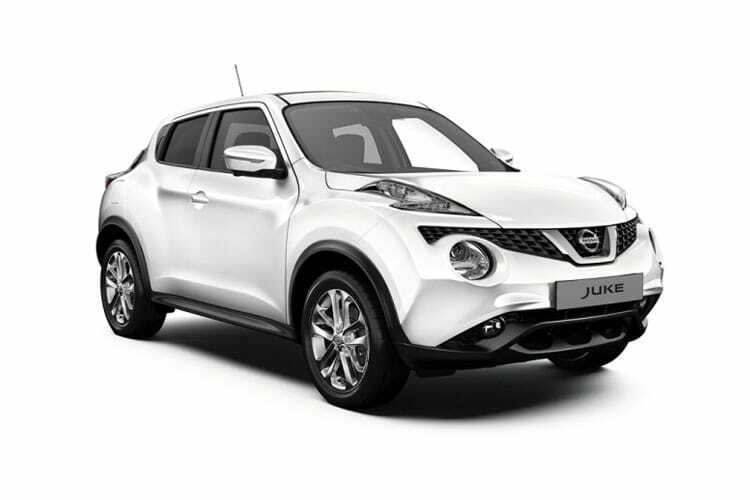 Over the years Nissan has grown from strength to strength, cleverly ensuring that they are offering motor vehicles for all types of driver, including a popular line of SUVs such as the Juke, Qashqai and X-Trail and several durable and practical hatchbacks such as the Micra and Note. 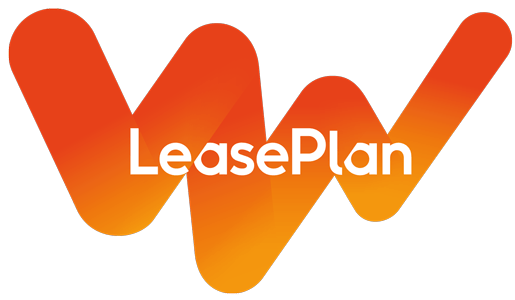 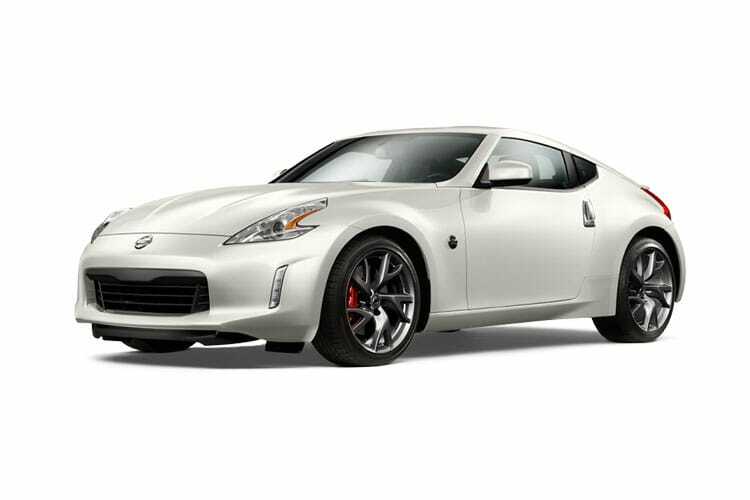 The company even offer many vehicles for enthusiasts, adapting their classic styling into sports car models 370z and GT-R and all this can be experienced through any of our leasing options.